I’m thrilled to announce that my novel, The House at Zaronza, will be published by independent publishers Crooked Cat Publishing, probably this summer. The novel is based partly on a true story, which we discovered on holiday in Corsica in 2012. 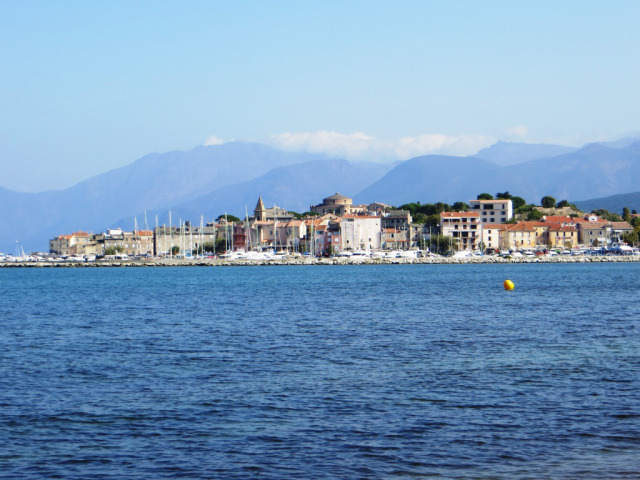 It is set against the backdrop of early 20th-century Corsica and World War I. You can read more about it here. This entry was posted in Corsica, Uncategorized by nessafrance. Bookmark the permalink.